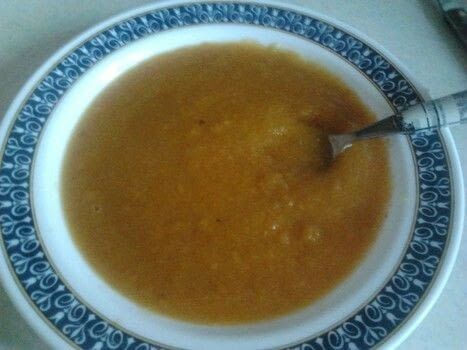 This lovely soup is easy to make and takes about half an hour to cook.And if you do it right it tastes great. 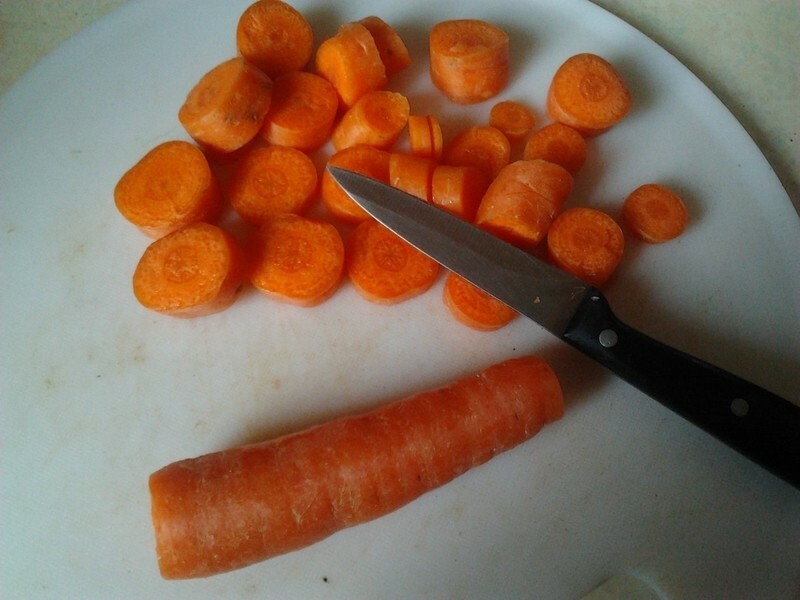 First you peel the carrots and cut the onions. 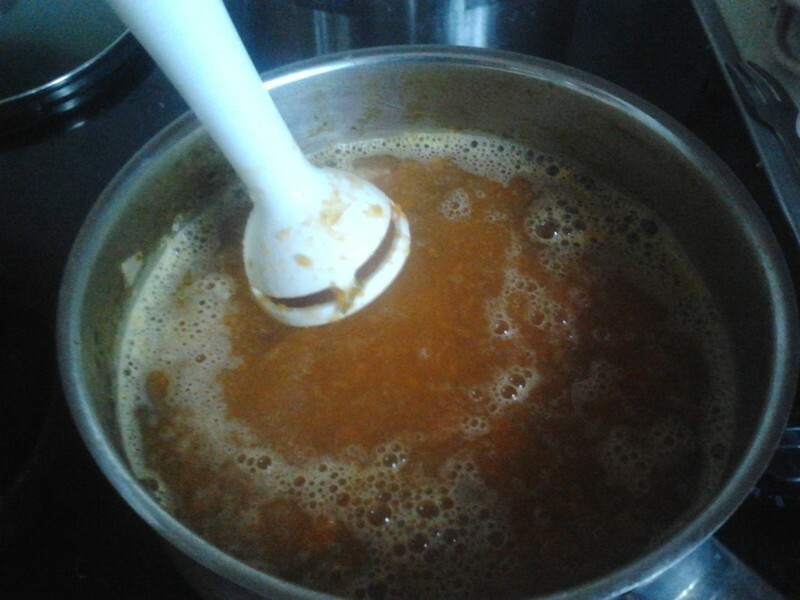 Boil some water and put 1 liter of the boiling water into the pan with the stock cube. 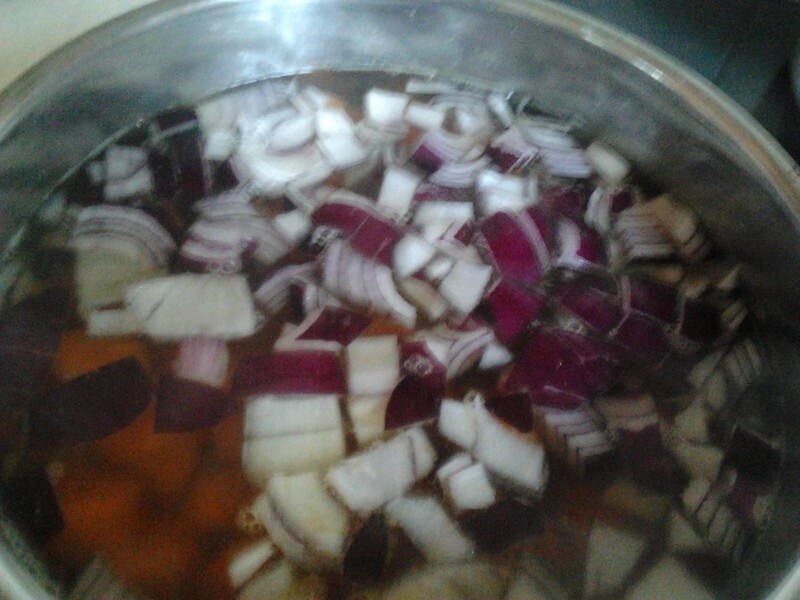 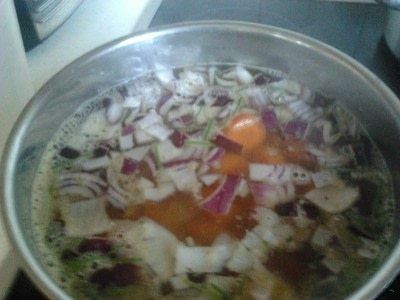 Then put the carrots and onions in it as well and let it simmer till all the veg is soft. 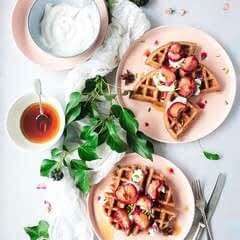 Now you wait for it to cool down and then use the hand blender to smooth it out then eat up.